This entry is part 3 of 5 in the series 2016 Shaolin Invitational Competition. By now, oh faithful reader, you know that we sent a team of Instructors and students to the 2016 International Wuzu Association Traditional Southern Shaolin Invitational. You even have the results. But here comes the backstory from a novice Kung Fu competitor. Boris Kalmykov trains with Chief Instructor Dennis Ngo. Several months ago Boris decided that he could not resist the opportunity to train harder than he ever had in his life, subjecting himself to withering (but ultimately constructive) criticism, plus everything the British weather could throw at him in his outdoor training. Followed by a long-haul flight to a country he had never visited and where he does not speak the language. What could possibly go wrong? Let us read his dispatches…. 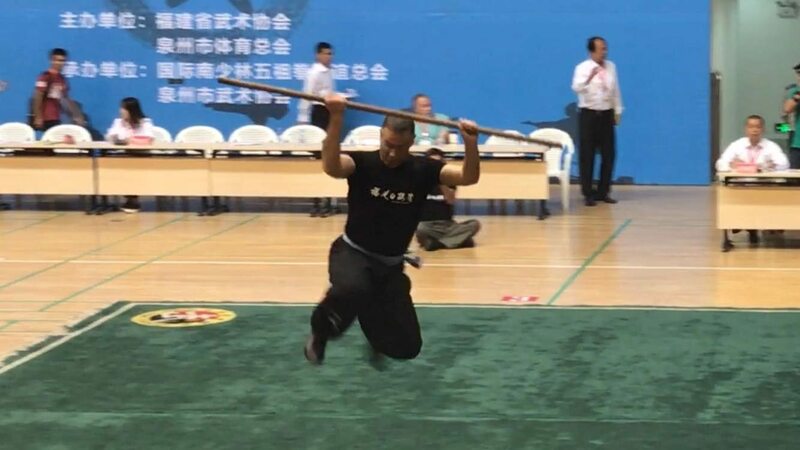 This entry is part 2 of 5 in the series 2016 Shaolin Invitational Competition. The 2016 Shaolin results of competition – I could bore you with the details, but that’s not what you want to know… Who did what – that’s what you want! Maybe you are following your Instructor, or maybe you are following someone who trains with you? No worries – here are the baseline results. This entry is part 1 of 5 in the series 2016 Shaolin Invitational Competition. It’s that time of year again – November every other year as it happens. So, the 2016 International Wuzu Association Traditional Southern Shaolin Invitational Competition, here we come. 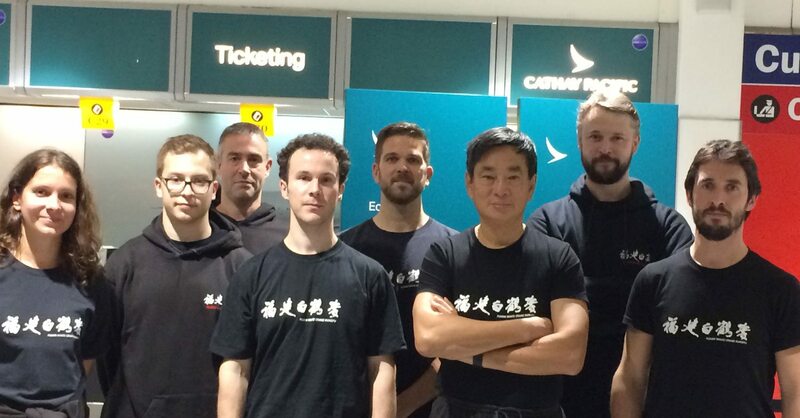 Led by Chief Instructor Dennis Ngo, a group of Instructors and students from the Fujian White Crane Kung Fu Club are on a plane bound for Quanzhou tonight. In addition to the freehand forms competition, the team is competing with the short weapon of broadsword, plus the long weapons of horse-cutting knife, spear, and staff. Keep an eye out for updates and results! Plus students Agnieszka, Boris, Mike, and Rob. 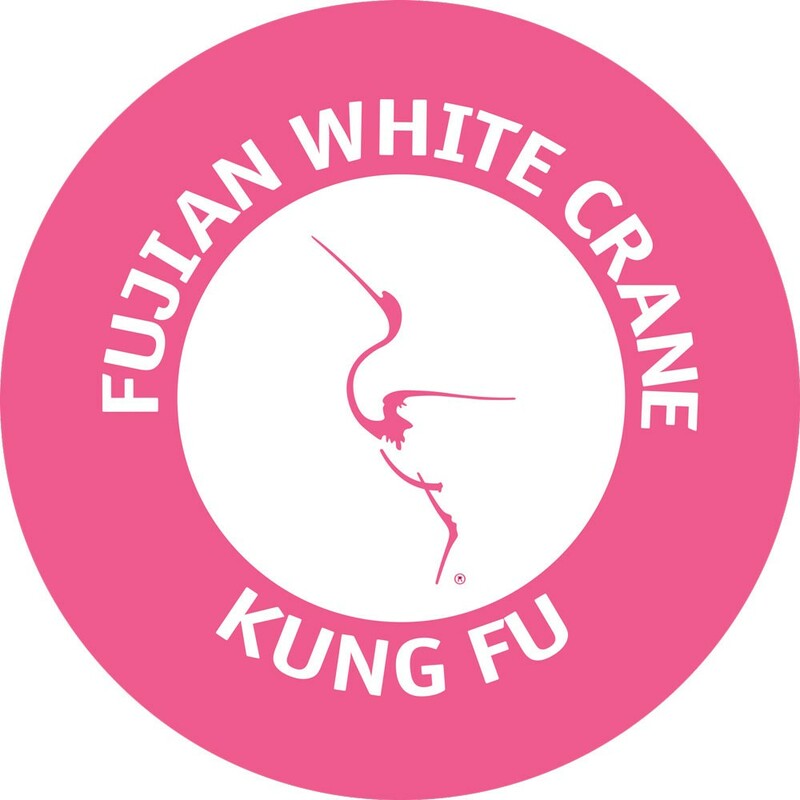 Welcome to new FWC Kung Fu Instructor Joshua Villar. Joshua has been training with us for over 10 years. 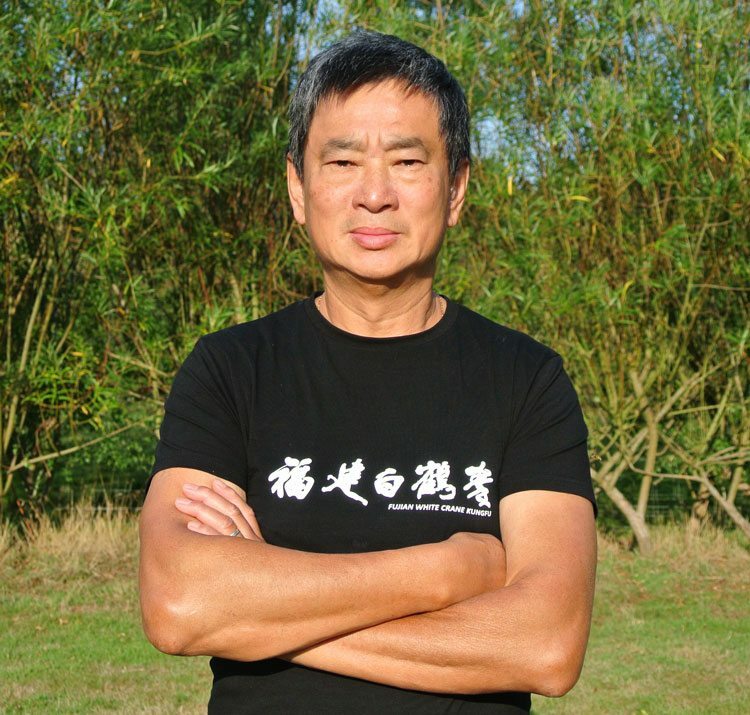 He is now looking forward to a career teaching Kung Fu in Victoria, South London. We asked him what impact Kung Fu has had on his life. 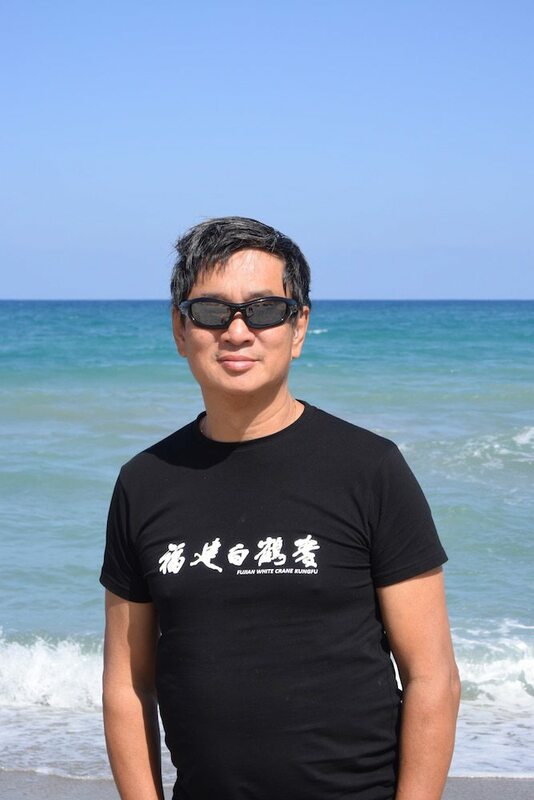 Why had he decided to enter the challenging process to become an Instructor of Fujian White Crane Martial Arts? “When I walked into my first Kung Fu lesson I expected to learn how to defend myself so I could fight off bullies. I was twelve years old. And I had no idea that Kung Fu would become the driving force behind my life. But once I started it didn’t take long for me to fall in love with everything Kung Fu had to offer. The elation of physical strain, learning how to fight and defend myself, and learning about Chinese culture and philosophy. I quickly learnt that Kung Fu was more than just a hobby. It is a way of life. A way of life that I was all too eager to follow. Women in Sport Week – can we join? This entry is part 3 of 4 in the series The Doctor Who Gave Up Drugs. Convalescence¹ – an old-fashioned word that doesn’t seem to be used any more. We tend to use “recovery”² which is approximately the same, but “convalescence” has a more definite feeling of a process over time. You may have followed Dennis’ story of injury, illness and recovery in the previous two articles in this series. If so you will know that Dennis has made remarkable come-backs from a serious car accident and from sepsis. But he went through a planned period of convalescence. This is the story of his convalescence from sepsis – life-threatening infection. Fresh air, nutritious diet, plenty of rest. All sounds rather twee and Jane Austen doesn’t it? But whenever Dennis was frustrated at not being up to doing something (which happened quite often) he had to remember that we used to send people to Italy or Switzerland for months at a time to recover from serious illness and “build up their strength”. To Sanatoriums, Nursing Homes, Convalescent Homes – giving people time to get their strength back. Sure we have painkillers, anti-inflammatories, antibiotics, but although they make you “better” they don’t make you who you used to be. This entry is part 2 of 4 in the series The Doctor Who Gave Up Drugs. After an operation to improve his nose airway, Chief Instructor Dennis Ngo, was struck down by an enemy he couldn’t see. But he could feel it. Running through his bloodstream, wreaking havoc, causing intense pain in an infected ankle (how did it get there from his nose?). Antibiotics could help – but would the spectre of antibiotic resistance rear its head? April 2016 – Minor operation. Quick recovery. This entry is part 1 of 4 in the series The Doctor Who Gave Up Drugs. “We are martial artists – we all live with pain. If you train hard and regularly, you will know what pain is.” Dennis Ngo explains to Emeka Onono from Raw TV Ltd. Emeka had contacted Dennis to see if he would be involved in a social experiment documentary. 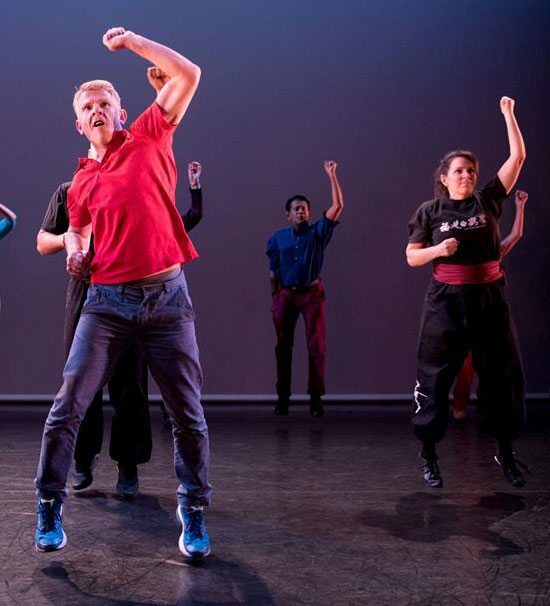 Dr Chris Van Tulleken was planning to take a group of people who suffer with chronic conditions – could lateral approaches let them stop taking their prescription drugs? 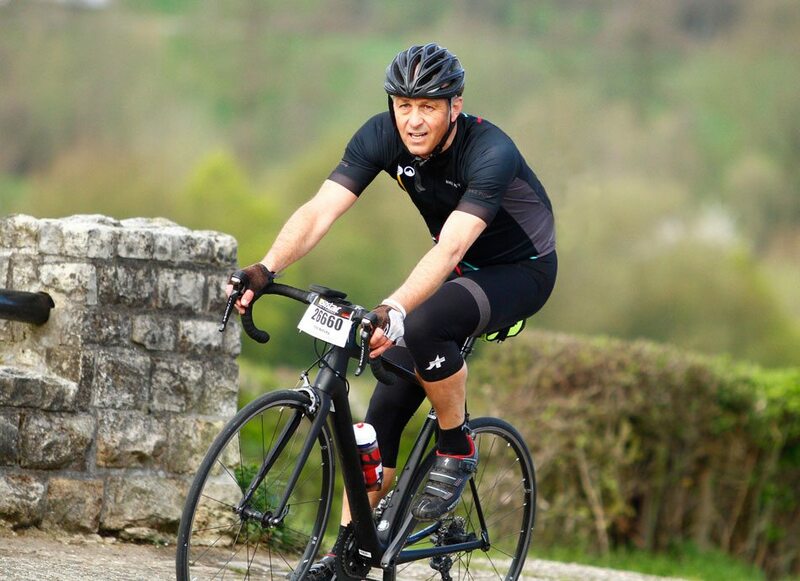 Going the Distance – Kung Fu and Endurance Cycling. There seems to be a symbiotic relationship between cycling and Kung Fu. Several of our students have written about how their Kung Fu training benefits their cycling. But here we meet endurance cyclist Pete Kelsey, who takes it even further. Hundreds of kilometres further. Several times a year. In all weathers. With no back-up. Now that’s endurance.